The thyroid gland is part of the endocrine system, which is mainly concerned with hormone production and regulation. Both hormones and neurotransmitters are considered chemical messengers but the relationship between neurotransmitters and thyroid health is far from simple. Hormones are typically secreted by the glands in the endocrine system and are transported through the circulatory system until they reach their target. Neurotransmitters, on the other hand, are released when two neurons communicate. Let’s take a look at some of most researched and well-known neurotransmitters: Serotonin, Dopamine, GABA, and Acetylcholine. Serotonin’s main function in the peripheral nervous system (PNS) is to regulate the motility of the gastrointestinal tract. In the central nervous system (CNS), this neurotransmitters is responsible for the regulation of appetite, mood, sleep and more. Low levels of serotonin are observed in depression, and anti-depressants work by inhibiting the reuptake of the neurotransmitter or preventing its breakdown. In the brain, serotonin is synthesized by tryptophan: an amino acid, that is converted into 5- HTP and later on, into serotonin. Tryptophan can be found in a number of foods (the most notable of which turkey and Pork) and to increase serotonin levels, people are often prescribed either L-tryptophan or 5-HTP. It’s important to note that certain nutrients are critical for the synthesis of serotonin – if you have an iron deficiency, for instance, this can impair the conversion from tryptophan to 5- HTP. While serotonin is excitatory, GABA is inhibitory: it’s actually the primary inhibitory neurotransmitter of the nervous system. 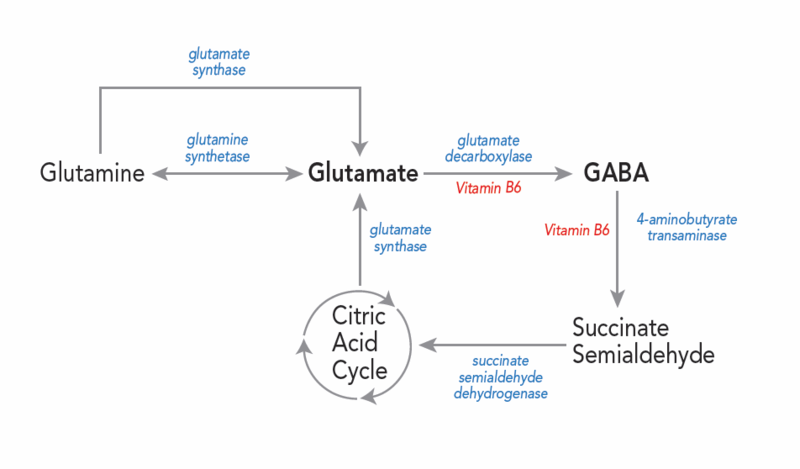 GABA is synthesized by glutamate which is converted to the neurotransmitter with the help of glutamic acid decarboxylase (GAD). Low levels of GABA have been found in anxiety, depression, and insomnia. Certain supplements and B vitamins can be very helpful in supporting GABA levels. Certain foods rich in glutamic acid may help increase GABA levels as well– these include walnuts, almonds, spinach, beans, and rice. Too much glutamate can cause neurotoxicity and neuroinflammation. 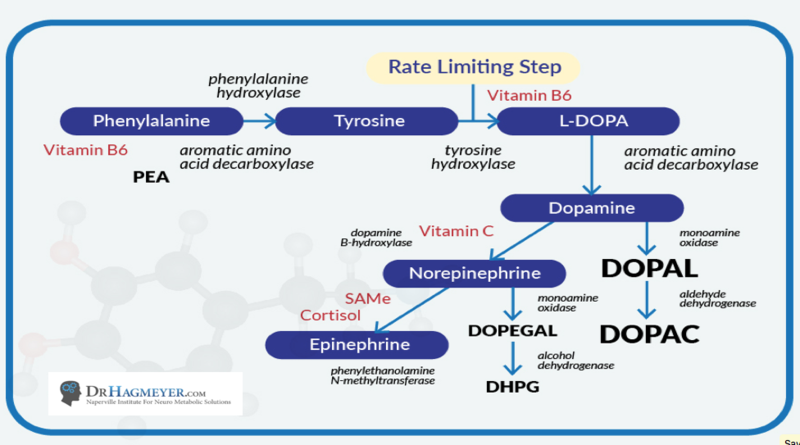 In the PNS, dopamine is involved in the regulation of your blood pressure and heart rate. In the CNS, however, it’s critical in a number of processes, including motor coordination, cognition, processing of reward and more. Parkinson’s Disease, for instance, is associated with a deficiency in the dopamine levels in the CNS. Like the other three neurotransmitters, acetylcholine also has an important function in both the PNS and CNS. Choline is the precursor of acetylcholine, and it crosses the blood-brain barrier where acetyl groups convert it into acetylcholine. Its main role in PNS is regulation of the autonomic nervous system, and in the CNS, it plays a key role in cognition, memory, and arousal. Deficiency in acetylcholine can be due to deficiency of dietary choline (which you can target with eggs, nuts, liver, and beef). Deficiencies in acetylcholine can lead to disorders such as Alzheimer’s disease. Role of neurotransmitters in thyroid health-There’s an intricate relationship between thyroid function and neurotransmitters. The thyroid hormone has a key role in the release of neurotransmitters, so low levels of it can lead to a decreased level of neurotransmitters as well. Increased levels of serotonin, for instance, has been linked to hypothyroidism. Induced hyperthyroidism, however, produced no change in the levels of serotonin. A number of studies have found a link between the activity of the thyroid axis and the serotonin function in depression. Symptoms of Serotonin imbalance include loss of pleasure in hobbies and interests, feeling overwhelmed with ideas to manage, feelings of paranoia, feeling sad or down for no reason, loss of enthusiasm in things you once enjoyed, difficulty falling asleep, increased susceptibility to pain, changes in eating habit and hunger. Researchers suggest that hypothalamic-pituitary-thyroid (HPT) axis dysregulation may serve as a compensatory mechanism for the diminished CNS serotonin activity in major depression. Good thyroid function is also necessary for the optimal response to most antidepressants. Thyroid function also impacts the production and synthesis of GABA. Hypothyroidism has also been show to cause low GABA levels. GAD65, an enzyme that is involved in the conversion of glutamate to GABA, shows diminished levels in hypothyroidism. This is one of the reasons for Anxiety, panic for no reason, feeling of impending doom, guilt, feeling overwhelmed, worry about things that never worried you in the past, inner tension and inner excitability. Newborns with primary hypothyroidism tend to have a suppressed secretion of TSH: the L- DOPA, the precursor to dopamine, inhibits the release of TSH. Other studies have found that the imbalance between the dopaminergic system and thyroid hormones may be a primary mechanism behind the restless leg syndrome. Lastly, acetylcholine is also linked to thyroid health. The levels of acetylcholine in the hippocampi were reduced in rats suffering from hypothyroidism. Remember, acetylcholine plays a key role in cognition, memory, and arousal. Low levels of acetylcholine may cause symptoms such as brain fog, brain fatigue, loss in visual memory, difficulty calculating numbers, slower mental response, loss of creativity. The Good new is that when Thyroid function is restored neurotransmitter levels have been shown to normalize. So, how do you know if you have a neurotransmitter deficiency? Of course, there are labs that test for neurotransmitter levels in your urine but they can’t measure the precise levels of the transmitter in the CNS. The levels of particular neurotransmitter can also vary in different parts of the body (lower levels in your gut, for instance, don’t necessarily mean you have diminished levels in your Brain). Of course, as covered briefly, nutrition plays a key role in the synthesis and release of neurotransmitters as well. Certain nutrient deficiencies, such as iron deficiency, can interfere with the enzyme reactions that convert neurotransmitters’ precursors into neurotransmitters. That being said, it is clear that thyroid health and function have a complex role in the synthesis and release of various neurotransmitters. Currently, medicine aims to correct neurotransmitter imbalances with drugs but few physicians take vitamin deficiencies, amino acids imbalances, gut infections, Inflammation, Leaky gut or Thyroid disease into account when looking into the Root Cause. Wondering what Neurotransmitters, or even amino acids that might help you balance your brain? 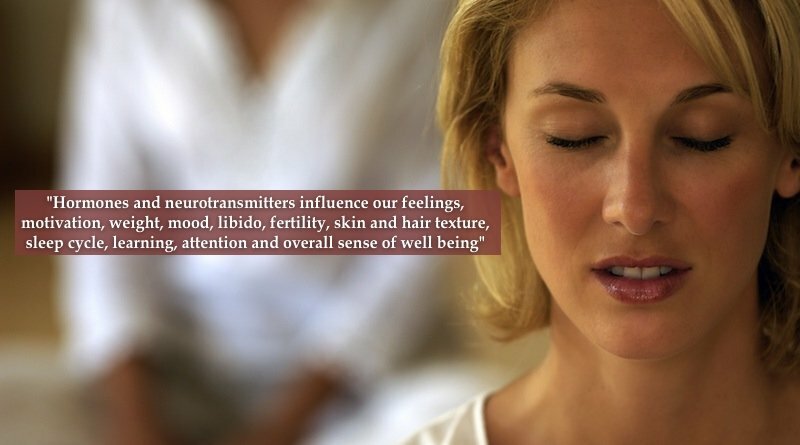 Complete our Neurotransmitter Assessment Questionnaire and we can discuss the results and patterns we have identified. 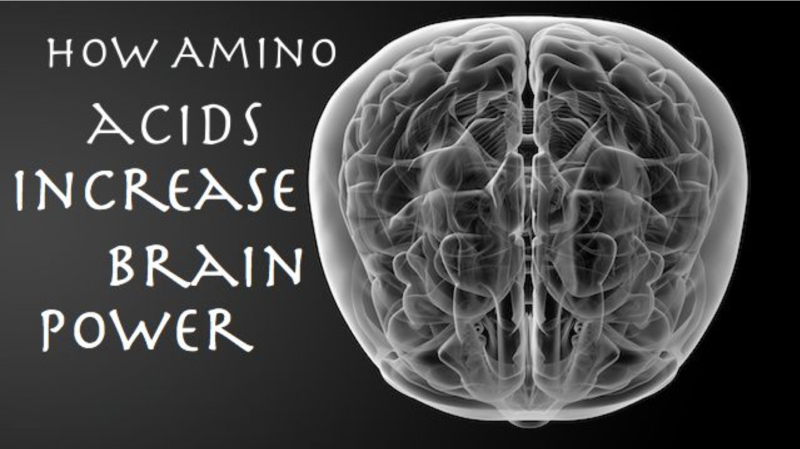 In our next article, we will talk more abut the vitamin cofactors that help support healthy Neurotransmitter function.